For Conformation Shows, dog breeds in Australia and in many other countries, are classified into seven groups. These group together breeds that were bred for similar functions. The Australian National Kennel Council approves breed standards for all recognised breeds. These standards are based on the standard adopted by the country from where that particular breed originated or was developed. The links below list the breeds in each group, plus the breed standards for each breed. Many breeds also have a breed standard extension document. These provide more information about the history of the breed and their personality, giving a fuller explanation as to the meaning of the breed standard. 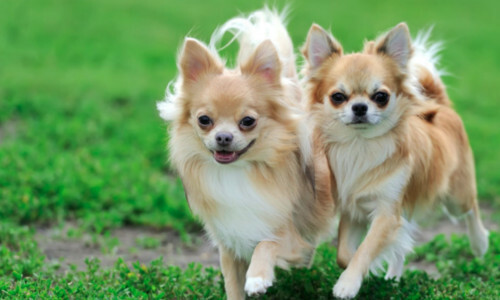 These are small dogs who are primarily bred as companion animals. These breeds are to keep a home and farm free from vermin. These dogs are bred to work in the field. Hounds are bred for many forms of hunting. These breeds work alongside farmers and others. Bred to work as protectors and family guardians. A diverse group of breeds who are more individual in their function, but do not fit into any other group.